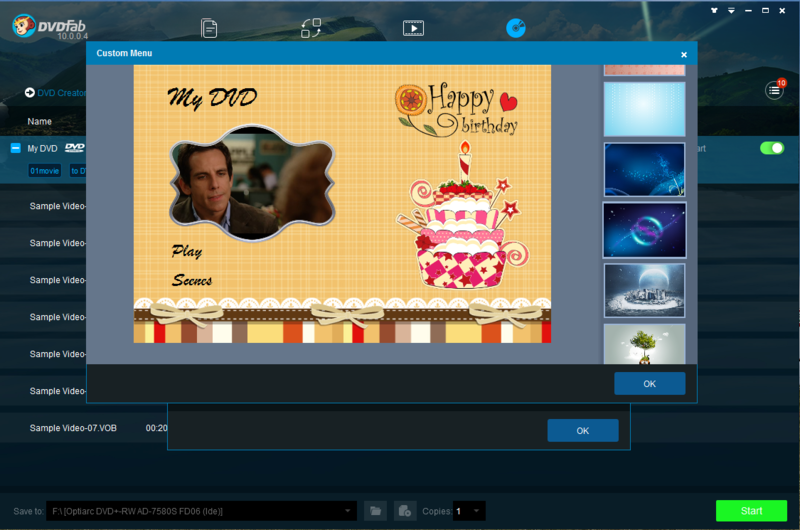 Dicsoft HD Video Converter supports decoding and encoding of all High-Definition video formats including HD Video. Capable of converting FLV to WMV video, Xilisoft FLV to WMV Converter makes FLV videos to be played on PC media players or Windows media players like Zune, Xbox and Windows Mobile. Besides, this converter can also convert photos into WMV video file.